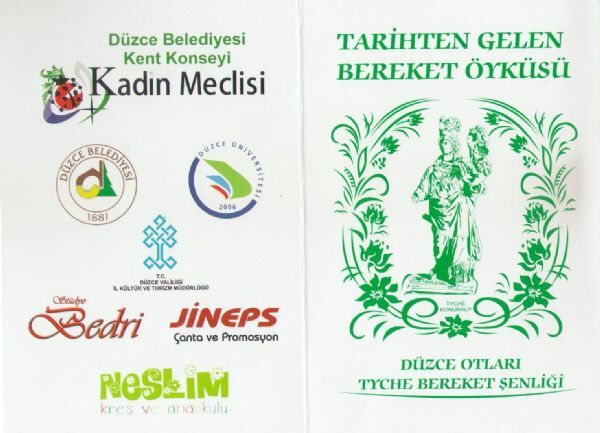 1 GELENEKSEL DÜZCE OTLARI ŞENLİĞİ 16.05.2015 VE 17.05.2015 TARİHLERİ ARASINDA DÜZCE BELEDİYE'Sİ ÖNÜNDE YAPILACAKTIR. 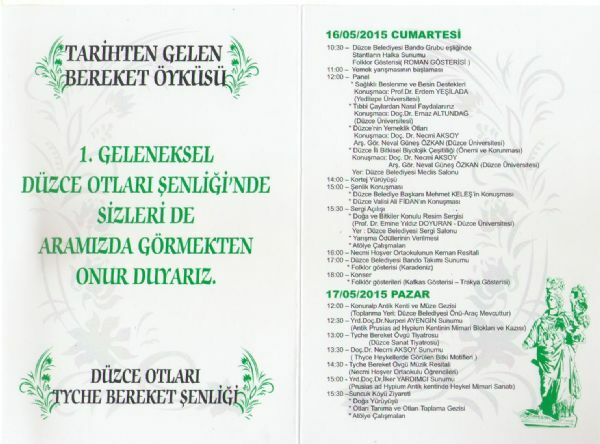 16.05.2015 MAYIS CUMARTESİ GÜNÜ SAAT 11:00 DA YEMEK YARIŞMASI YAPILACAKTIR. TÜM HALKIMIZ DAVETLİDİR.